Being a first-year university student can be an extremely daunting experience. In the flood of Freshers’ Week it is easy to get lost and swallowed by the crowd. Luckily, however, we have collected the five things you should not miss out on and will improve your overall university experience as well as possibly improving your employability. Freshers’ Week is an excellent opportunity to have a look at the great variety of societies and clubs that your university offers. You will also have the opportunity to sign up for all these various activities. Societies and clubs are not only for fun but will also look amazing on your CV. If you have something about which you are particularly passionate – be it journalism, football, movies or science – make sure to join that society. Getting involved will give you a great amount of set of skills that will enhance your employability. For example you can be a member of the board and learn how to act as the finance or publicity manager. This week also provides a great way to get to know your future classmates and department. 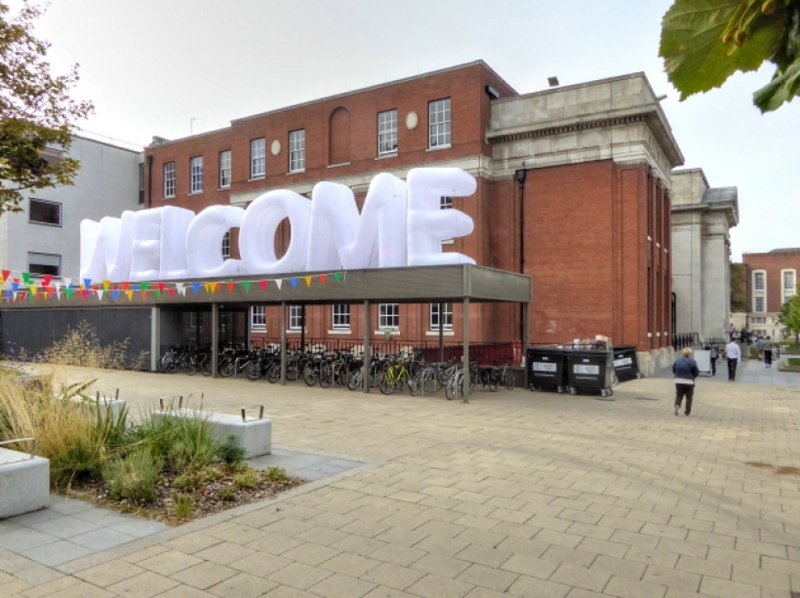 Keep an eye out for introductory meetings and have a look at what your department has to offer. Going along to your department’s socials will give you a great base of contacts which will come handy whenever you are looking for an internship, a work placement or a job at your field. Most universities have great Career Services which provide you with practice interviews, career fairs and advice when it comes to writing your CV or looking for a job. Make sure you sign up for some upcoming sessions as they tend to be quite busy and be on the lookout for networking events. Also have a look at the career coaching programme Career Interactive offers: flexible and interactive coaching and help with job search. Starting to think about your career whilst at university will enhance your prospects after graduation so join CIUK today to land on the internship or job of your dreams! University is the best time and place to step out of your comfort zone and experience new things. Do not just be friends with people from your home country or your course, make sure to build relationships with people who you would not meet otherwise. Most of your professional contacts will come from your university years so try to be as diverse as possible. Most importantly, enjoy this week, try to get to know as many people as possible and take advantage of all the freebies. Freshers’ Week can be scary but it is up to you whether you make it one of the most exciting weeks of your life!